Ladera Ranch Civic Council Member and Chair of the Local Governance Task Force Carlo Tomaino has penned a short article in the Ladera Times seeking volunteers for the Civic Council’s Local Governance Task Force. The letter also discloses the names of the Task Force’s current members, which includes several names familiar to Ladera Ranch civic affairs: Tomaino, Civic Council member Gary Kephart, Rachna Lal, Carol McCormick, former Civic Council member David Luzuriaga, and Craig Taggart. As the County of Orange to focus on providing more regional services, such as health and jail services, it may move away from providing day-to-day municipal services to unincorporated parts of the County. If the current structure of municipal services delivered to Ladera Ranch changes, the question of local governance in Southern Orange County will become especially important. 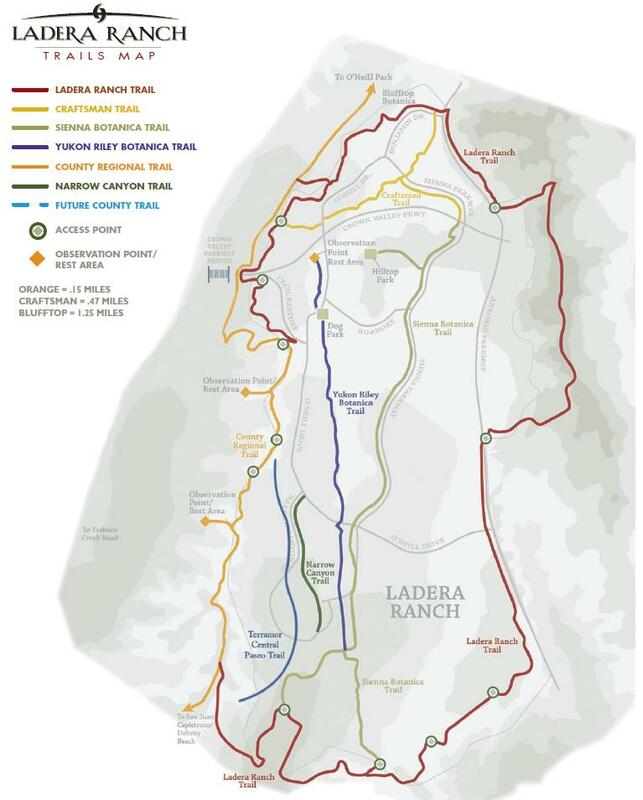 … To solicit assistance from the community, the Civic Council recently formed the Local Governance Task Force, whose goal is to work with the community, the County, and the Local Agency Formation Commission (LAFCO) to define the characteristics of local governance in Ladera Ranch. The Task Force is currently staffed by me and five civic-minded community volunteers including Council Member Kephart, Rachna Lal, Carol McCormick, David Luzuriaga, and Craig Taggart. Participation in the Task Force is strongly encouraged. For more information about the Task Force, visit: www.lrciviccouncil.org. The letter goes on to promise Laderans a resident survey and town hall meetings to discuss issues related to local governance during the first half of 2014. The original letter in its entirety appears in the Ladera Times here.